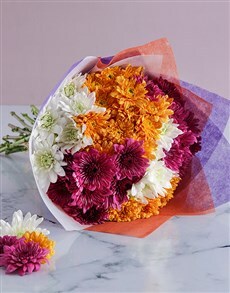 Every single flower in our collection of floral bouquets have neem selected based on their colour, beauty, fragrance and meaning. 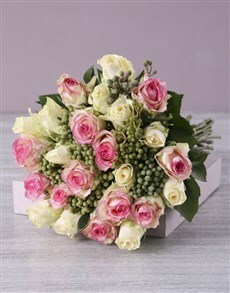 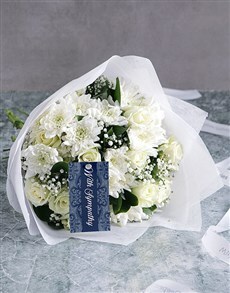 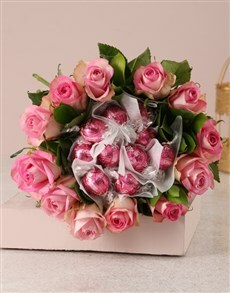 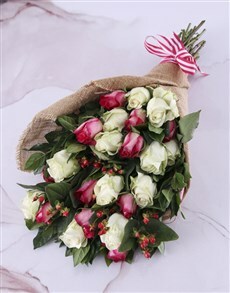 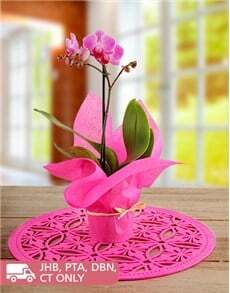 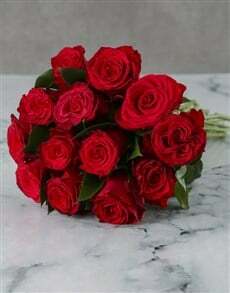 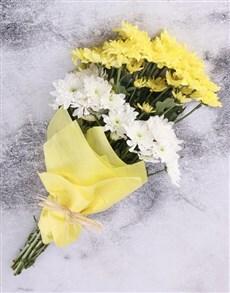 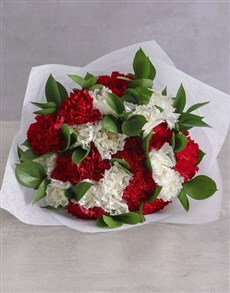 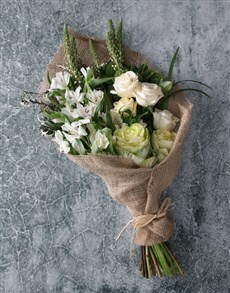 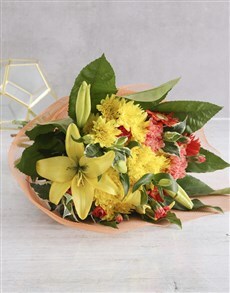 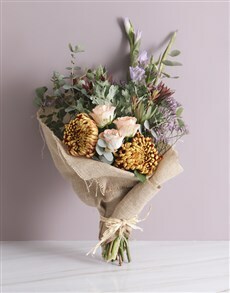 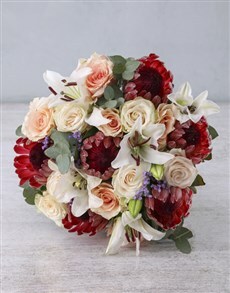 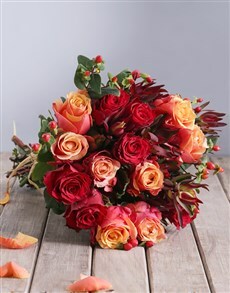 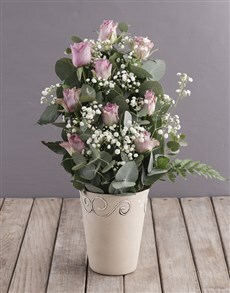 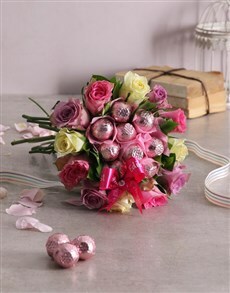 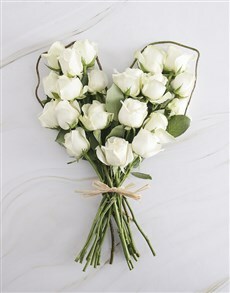 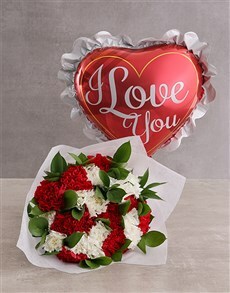 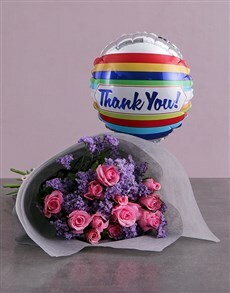 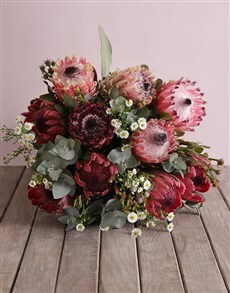 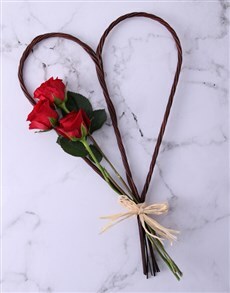 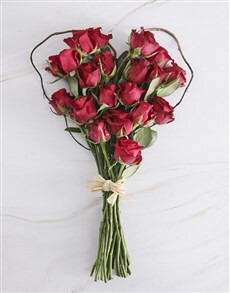 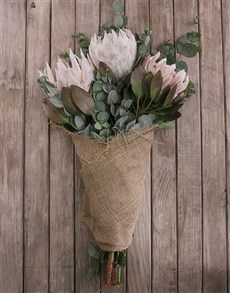 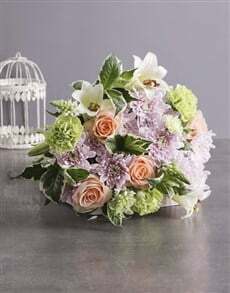 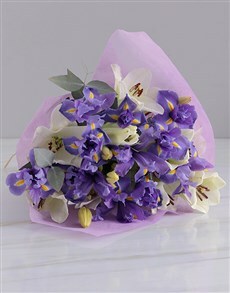 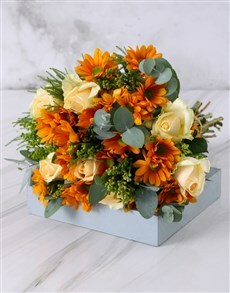 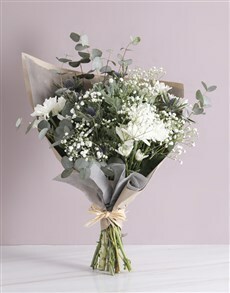 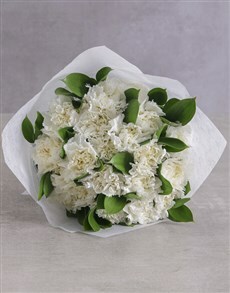 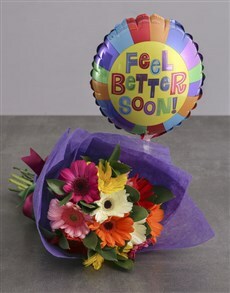 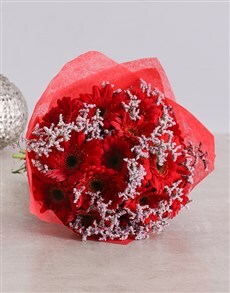 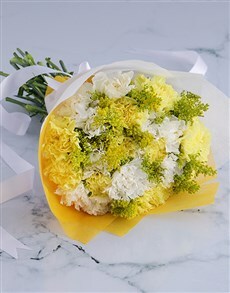 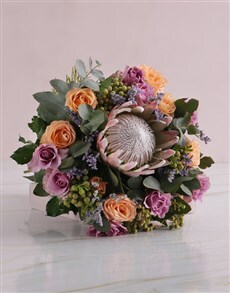 The flowers have been arranged by professionals and have been brought together into a bouquet. 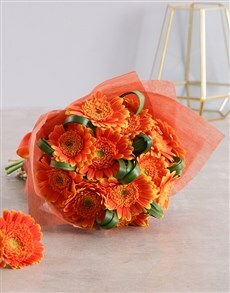 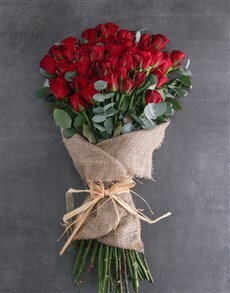 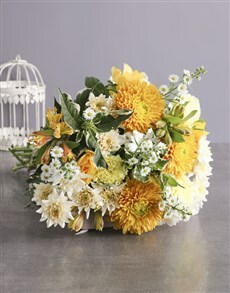 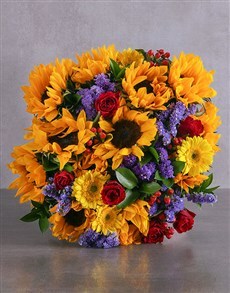 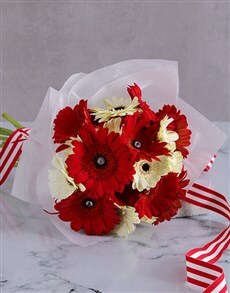 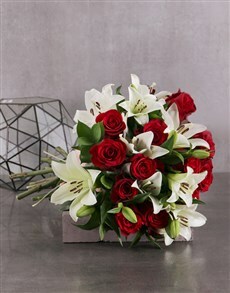 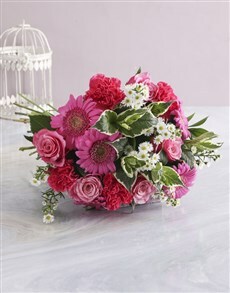 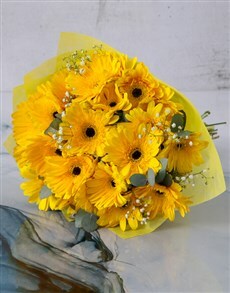 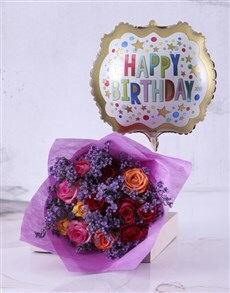 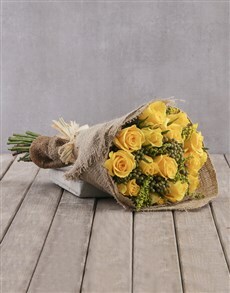 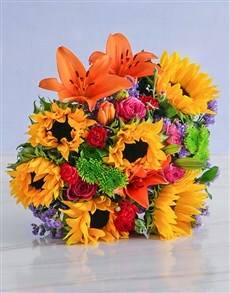 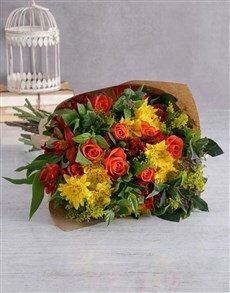 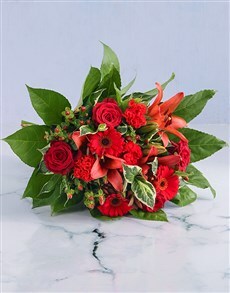 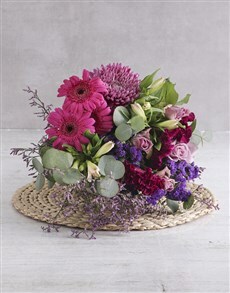 Choose from a selection of roses, lilies, sunflowers, gerberas and more. 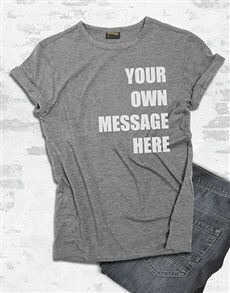 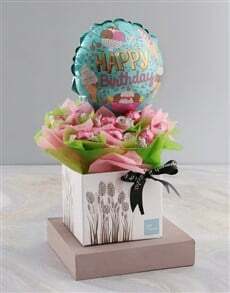 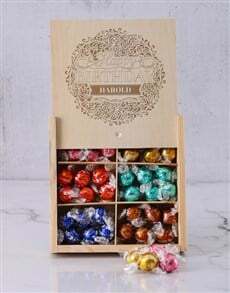 Place your order before 12h00 and have it delivered sameday. 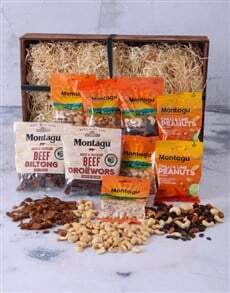 Our supreme delivery servicedoes drop-offs all across South Africa, including areas in Pretoria such as Wapadrand, Wingate Park, Sterreweg and more.